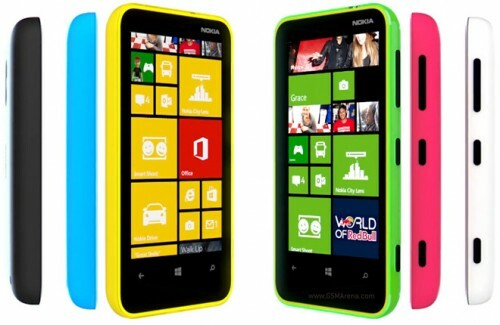 The recently launched Nokia Lumia 510 is Windows Phone from Nokia in affordable budget price range, but this handset is not alone. 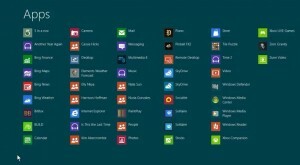 Nokia Lumia 610 is almost close and similar in specification to Lumia 510. So, why pay extra bucks to buy Lumia 610 when you can get a better, a newer handset at cheaper price from the same brand i.e. Nokia. The main differences between the two handset lies in the screen size and internal storage capacity, camera flash. Nokia Lumia 610 has screen size of 3.7 inch whereas Nokia Lumia 510 has a slightly bigger display of 4.0 inches. The internal storage capacity in Nokia Lumia 610 is of 8GB whereas in Nokia Lumia 510, it is of about 4GB. One more difference is the presence of camera LED flash in 610, which is absent in 510. So, the real question is – Do you want to pay about Rs.2,500 extra to buy 610 for these minor differences? 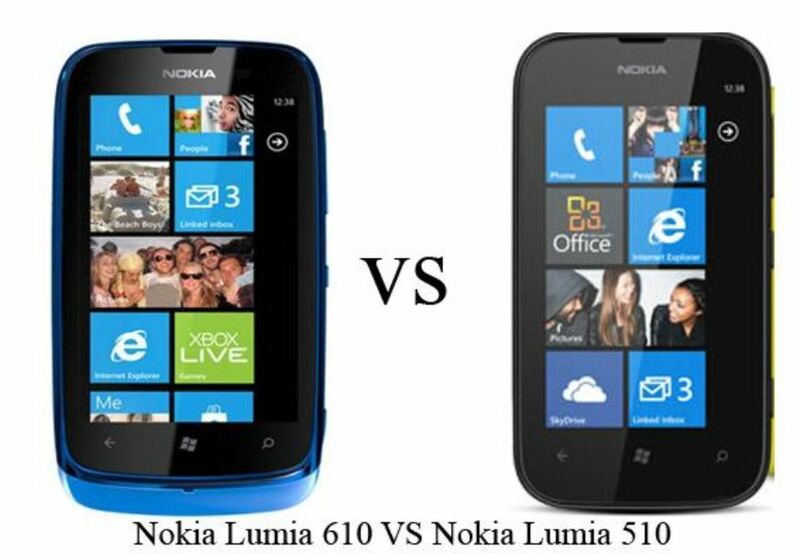 Given below is the tabular comparison of Nokia Lumia 510 VS Lumia 610. In India, The price of Nokia Lumia 510 is about Rs.10,000 and the price of Nokia Lumia 610 is about Rs.12,000. The price given here is the approximate price. You can get these handsets at a cheaper price if you apply discount coupon codes when buying online or apply the tactics of bargaining when shopping from retail stores. .